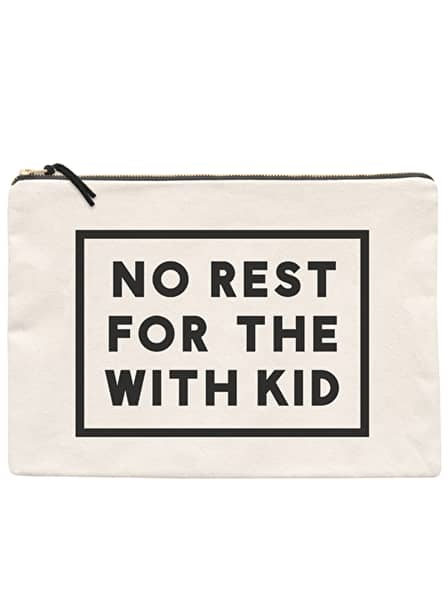 There's no rest for the wicked so they say, but there's definitely no rest for the with Kid! These large canvas travel pouches are ideal for holidays, trips and adventures! Perfect for all of your important documents and travel essentials. Victoria Beau in London, United Kingdom.